Hello my friends. How are you doing? The Champions League and Europa League games are done. It’s time to get back to the Serie A. Here is the 2018-2019 Serie A Week 5 Preview for the Fifth Round on Friday 21, Saturday 22, and Sunday 23 September 2018. The challenge is for the “19 rest of the Serie A teams” to follow Juventus! Yes, my friends, Juventus is the only team winning all their 4 games having full 12 points. Motivation is high for Juventus after winning the Champions League match despite Cristiano Ronaldo getting a red card. The race is on to continue as sole leader of the Serie A and you bet the objective for Juventus is to defeat Frosinone. Challenge for to win at the Mapei Stadium. It is a tough call because stats are in favor for Sassuolo. In the last 3 games, Empoli have not defeated Sassuolo. Good news is for Sassuolo winning 3 home games in a row. Napoli rushing to keep up the race for the Scudetto being -3 points below Juventus in the first position with 12 points. Torino down in the 12th position with only 5 points winning just 1 game this season. Wake up call for AC Milan to start collecting points and climb the Serie A standing if they want to be in the Champions League zone and same for Atalanta. Both teams having 4 points each. Juventus leading the first position being the only team winning their 4 games having full 12 points. Frosinone in the relegation zone not only without winning a game, but not even scoring a goal. Hello my friends. How are you doing? The Serie A is back after the international break. Here is the 2018-2019 Serie A Week 4 PREVIEW for the Fourth Round on Saturday 15, Sunday 16, and Monday 17 September 2018. We are ready for an interesting round. So far, Juventus is the only team winning their 3 games having full 9 points. The expectation is high in this round because the fans want o see Cristiano Ronaldo scoring his first goal for Juventus. Incredible so, Sassuolo is in the second position with 7points leaving behind the big teams such as AS Roma and Napoli. It will be a time to regroup for AC Milan, Fiorentina and Inter to climb the Serie A Standing while for SPAL will be a total victory if they remain among the top 5 positions. Challenge is for Parma, Bologna, Frosinone, and Chievo Verona to win their first game this season. All four having only 1 point. Bologna fans wanting to see Coach Filippo Inzaghi making a difference to see Bologna out of the relegation zone. Inter with the pressure to win this home game at the Giuseppe Meazza Stadium against Parma to climb the Serie A Table. Inter is down in the 7th position winning only 1 game this season. Parma Calcio haven’t won in their last 5 games having only 1 point. Stats are in favor of Inter in home games. In the last 16 games, Inter have never lost against Parma. However, Inter not having an ideal start this season. Inter have played 4 home games in a row without winning. Will they win? Napoli under pressure to resume winning to keep up the race towards the Scudetto. It is not an ideal for Napoli falling down to the 5th position while Fiorentina are doing better up to the 3rd position. Napoli and Fiorentina have 6 points each and everything can happen. Stats are in favor of Napoli. In home games, Napoli have never lost against Fiorentina in the last 5 games. The top scorer for Napoli is Piotr Zielinski with 2 goals. Marco Benassi has scored 3 times for Fiorentina. It is a crucial game for Frosinone in the relegation zone with only 1 point. Frosinone still without a victory this season. Pressure is for Frosinone to win the home game haven’t won in their last 5 games. The situation is not easy for Sampdoria either who have not won an away game in their last 7 away matches. The Roman gladiators are set to win the home game at the Olimpico di Roma Stadium. Stats are in favor of Roma. At home games, in the last 5 games Roma have not lost to Chievo Verona. An adding boost for Roma is that in their last 6 home games they have not lost. It is a real challenge for Chievo Verona because, so far, they have lost all three games this season and are in the last position. Juventus is the only Serie A team winning all their 3 games reaching 9 points. Sassuolo also having good start being in the third position. Stats are in favor of Juventus in home games. In the last 5 games at home, Juventus have not lost a match against Sassuolo. The challenge is open for Sassuolo to cause an upset. Juventus fans are waiting to see their iconic star Cristiano Ronaldo scoring his first goal. Will he score ? 2018-2019 Serie A Week 3 PREVIEW / Third Round on Friday 31 August, Saturday 1, and Sunday 2 September 2018. Hello my friends. Here is the 2018-2019 Serie A Week 3 PREVIEW for the Third Round on Friday 31 August, Saturday 1, and Sunday 2 September 2018. We are starting the Serie A Week 3 on Friday 31 August with a mega match: AC Milan vs AS Roma at the San Siro Stadium. AS Roma are super inspired while AC Milan looking to win their first match. A big game with pressure to win for both teams. AC Milan still not able to win a game in this 2018-2019 Season. Last week, Milan losing the game against Napoli after leading at the San Paolo Stadium. Sure, Milan have a pending game against Genoa which was postponed after the Genoa tragedy. AC Milan have won 3 home matches in a row. 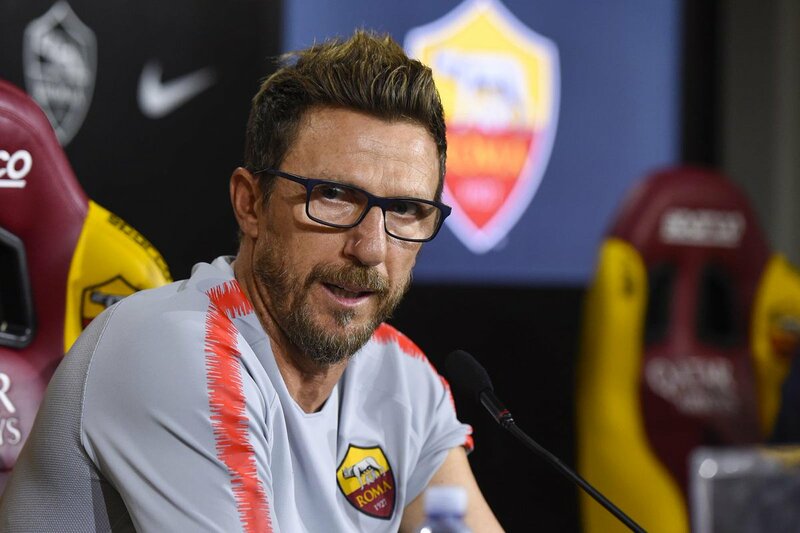 AS Roma with the clear objective to cause an upset at the San Siro Stadium. Roma have a won 4 matches away from home. Stats, in the last 28 games with AC Milan playing at home, Milan winning 12 times, 9 draws and AS Roma with 7 wins. The goal difference is 39-36 in favor of Milan. Bologna and Inter are looking to win their first game this season. Both teams have only 1 point and same negative goal difference of -1. The last time Bologna defeated Inter at the Renato Dall’Ara Stadium was in 2002. Stats. In the last 19 games at the Dall’Ara, Bologna winning 3 games, 4 draws, and Inter winning 12 games. The goal difference is 33-19 in favor of Inter. Juventus rocking defending their Scudetto title winning their first 2 games having a full 6 points while Parma struggling with just 1 point. Stats. Juventus have not lose a game in their last 19 away games. In the last 22 games, stats with Parma playing at home showing Parma with 6 wins, 9 draws, and Juventus with 7 wins. The goal difference is 24-22 in favor of Juventus. Hello my friends. Here is the 2018-2019 Serie A Week 2 PREVIEW / Second Round on Saturday 25, Sunday 26, and Monday 27 August 2018. Italy’s Champions Juventus playing their first home game this season at the Juventus Stadium. A thriller is for the Napoli vs AC Milan game. Imagine, the return of the ex-Napoli player and icon Gonzalo Higuain now playing for AC Milan. Plus, the ex-Napoli goalkeeper Pepe Reina also with Milan. Juventus, current Italy’s Champions, looking for their first home victory at the Juventus Stadium. Ideally, fans are expecting to see Cristiano Ronaldo scoring his first goal in Serie A. Lazio losing their first game of the season will look to cause an upset to grab their first victory. The situation for Lazio is not easy as they have lost 3 games in a row. Stats are in favor of Juventus. In the last 27 games at Juventus home, stats showing Juventus with 13 games, 8 draws, and Lazio winning only 6 games. Stats for goal difference in favor of Juventus with 49-30. AC Milan looking for their first victory this season. Last week, the match AC Milan vs Genoa was postponed in memory of the Genoa tragedy. 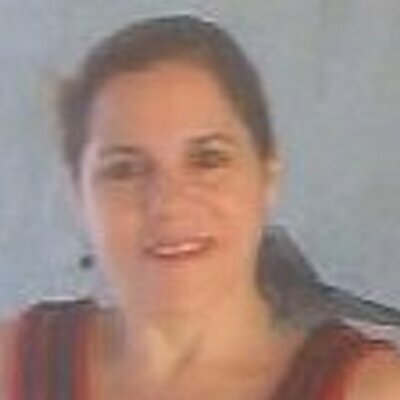 Now, it is the big chance for AC Milan with their new player the Argentinean Gonzalo Higuain ex-Napoli and ex-Juventus player to return to the San Paolo Stadium. Stats are in favor of Napoli considering the games played at Napoli’s home. In the last 7 home games against AC Milan, Napoli not losing. Stats. In the last 17 home games stats showing Napoli wiht 8 wins, 6 draws, and AC Milan with 3 wins. The goal difference is 27-16 in favor of Napoli. Inter and Torino are without points. The challenge is for Inter to win this home game and get back to the winning path to be a strong contender for the Scudetto. Stats in favor of Inter. In the last 15 games at he Giuseppe Meazza Stadium, Inter have won 7 games, 6 draws, and Torino winning only 2. The goal difference is 23-10 in favor of Inter. Party time! The Italian 2018-2019 Serie A TIM starts and we are ready for an exciting years. Here is the Serie A Preview for the 2018-2019 Italian Serie A Week 1 / First Round on Saturday 18, Sunday 19, and Monday 20 August 2018. First, let’s state that the defending Italy Champions is Juventus. Yep, and you be Juventus looking to win it again. We will see the awaited debut of the ex-Real Madrid forward Cristiano Ronaldo with Juventus in the match against Chievo Verona at the Marc’Antonio Bentegodi Stadium. It’s the “Ronaldo Era” in the Italian football league. Another great match is Lazio vs Napoli. We will see the debut of Coach Carlo Ancelotti now coaching Napoli. The objective for Napoli is to win the Scudetto and the experience of Ancelotti is surely a plus. Two games were postponed in this round as a result of the Genova tragedy: AC Milan vs Genoa and Fiorentina vs Sampdoria. Great expectation to see the three teams promoted from Serie B in their debut in the Serie A: Empoli, Parma, Frosinone. Empoli will play against Cagliari at the Carlo Castellani Stadium. 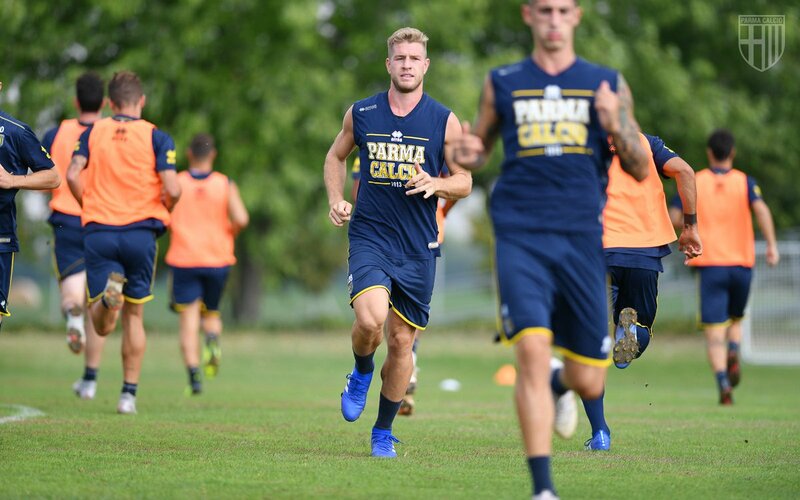 Parma will play against Udinese at the Ennio Tardini Stadium, and Frosinone will play against Atalanta at the Atleti Azzurri D’Italia Stadium. Sassuolo vs Inter promising to be a key match for Inter’s objective to become a main contender to win the Scudetto. 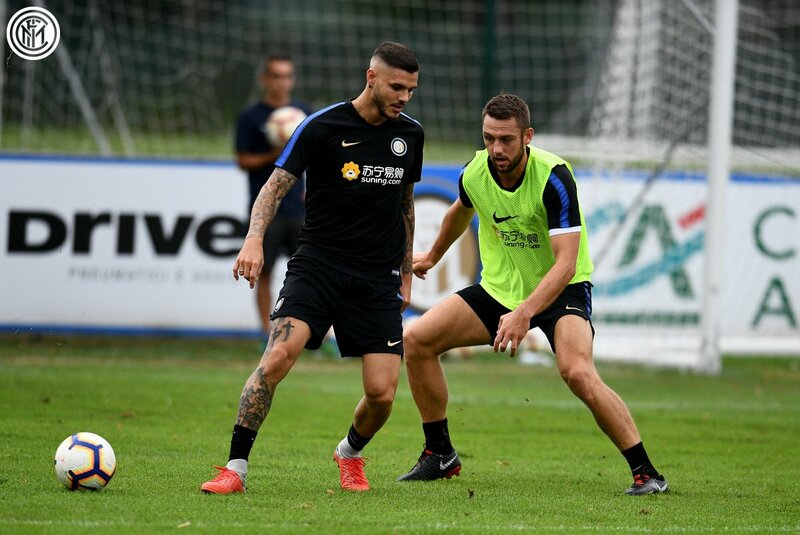 Inter with forward Mauro Icardi will look to send the strong signal that they are here to be a strong contender for the Scudetto, not only Juventus. Bologna vs Spal, a real challenge for new Coach Filippo Inzaghi who replaced former Bologna Coach Roberto Donadoni.